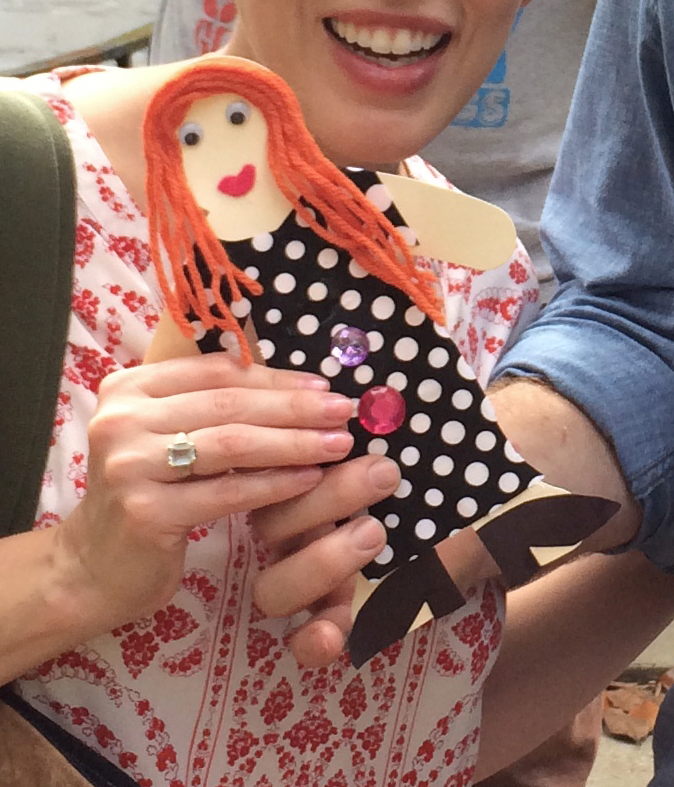 #1,983 Flat Ellie. 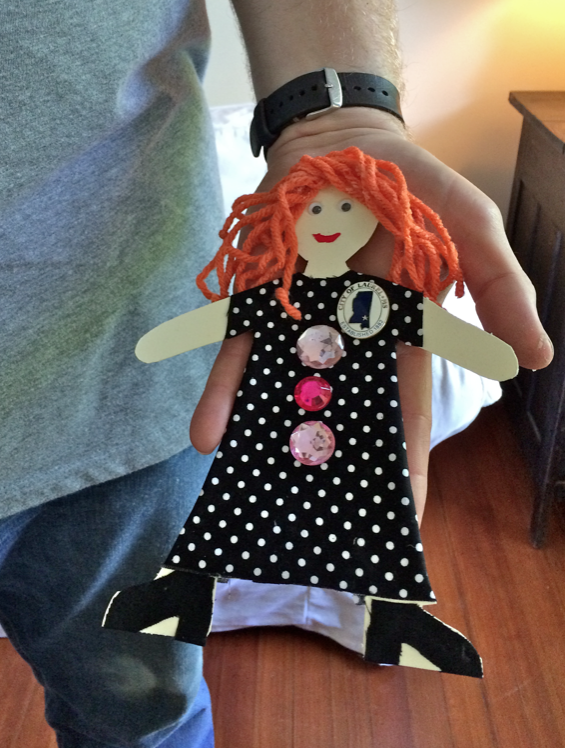 – Laurel Mercantile Co.
Now reading: #1,983 Flat Ellie. We somehow lost Flat Ellie. I have no idea how. We just saw her a couple days ago. And now, she’s nowhere to be found. And she’s past due to get in the mail to her next stop… And this morning we were in panic mode looking for her. She will probably turn up a month from now in the deep freeze or something. So, we did what any moderately craft and creative aunt and uncle would do. I went to Walmart and bought the supplies, and uncle Ben used the parts to make a new one. Here’s old Ellie (after we lost her top button—oops). Not too shabby for an uncle. Thanks, Elmer’s Glue-All! #1,984 Mural + The Lamp.